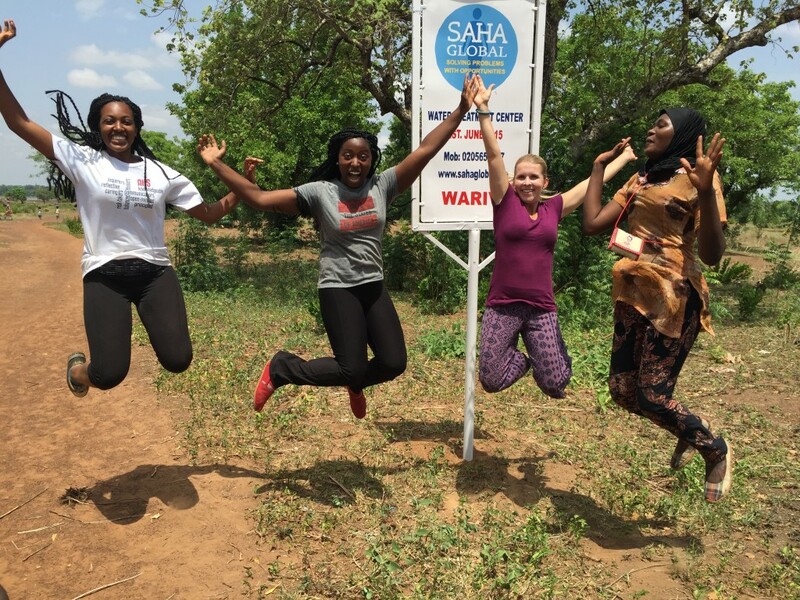 Saha Global is thrilled to announced our newest corporate partner: Phoenix Revolution! 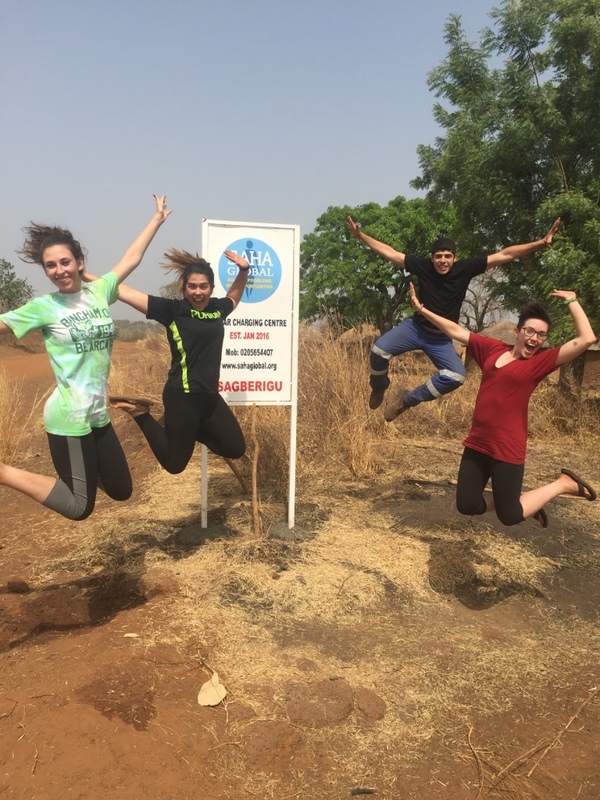 Phoenix Revolution’s mission is to overcome the most challenging problems that face our world today, through engineering economic and environmental solutions. 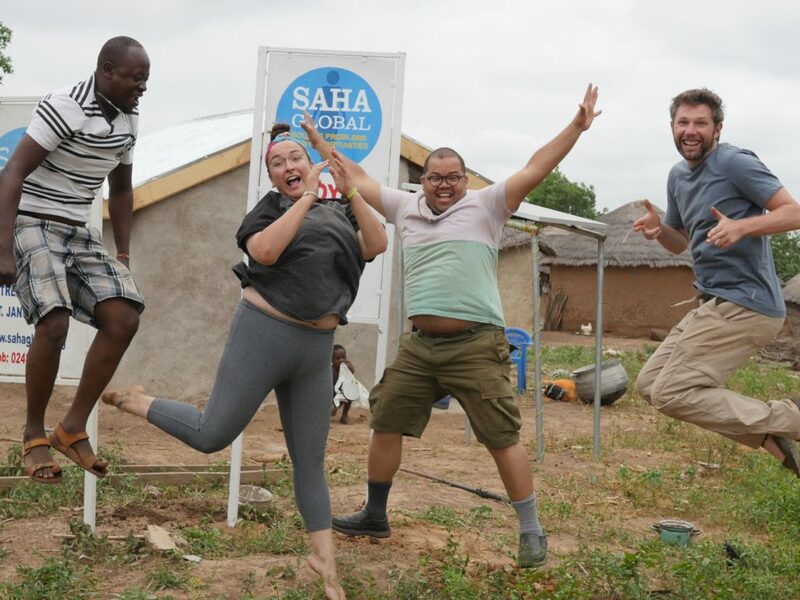 Their Ocean Pure Water System (OPWS) uses modern and proven water desalination processes in an innovative way to reduce power consumption and upfront costs, while maximizing water production. 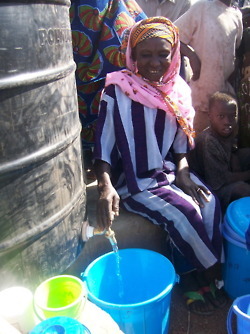 Using desalination and purification techniques based on reverse osmosis (RO), the OPWS does not innovate on the removal of dissolved solids, but on the ability to supply water to the system. 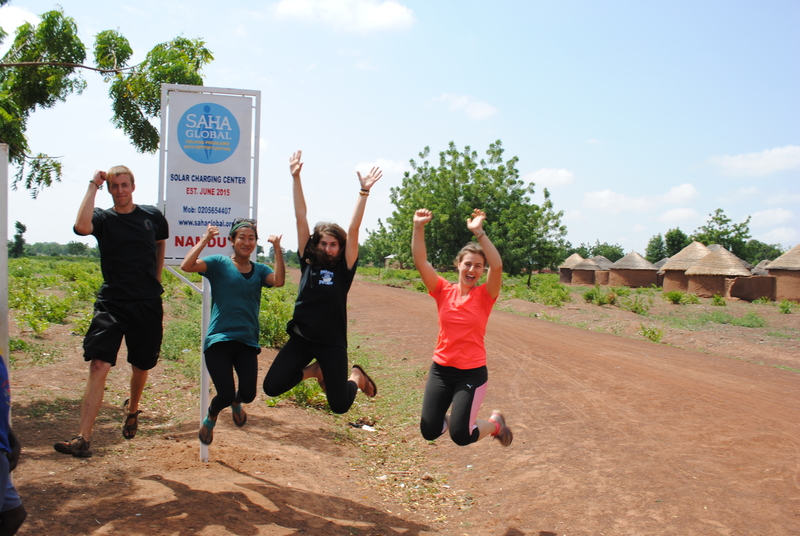 Saha was first introduced to Casey, last year through Next Step Living. 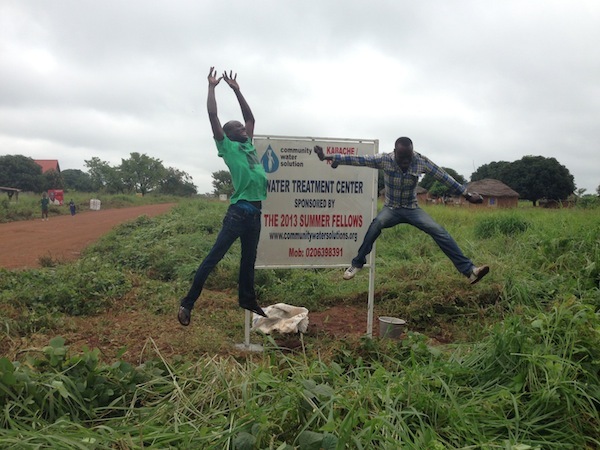 We were immediately impressed with his passion for worldwide water access and his innovative technology. 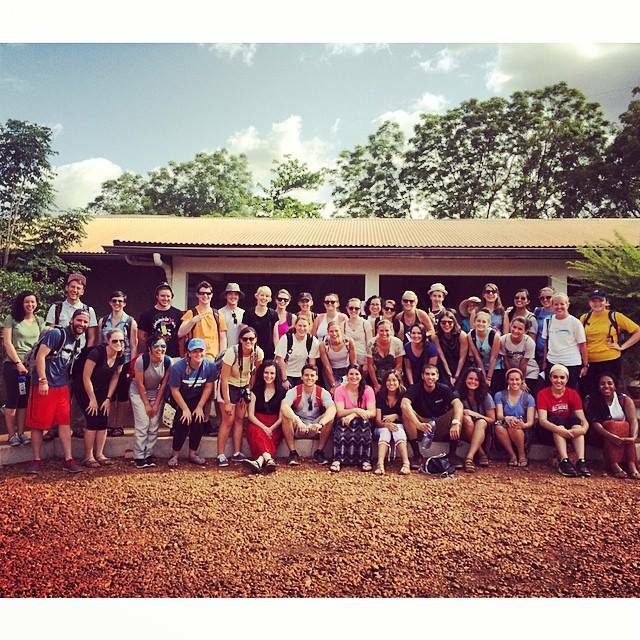 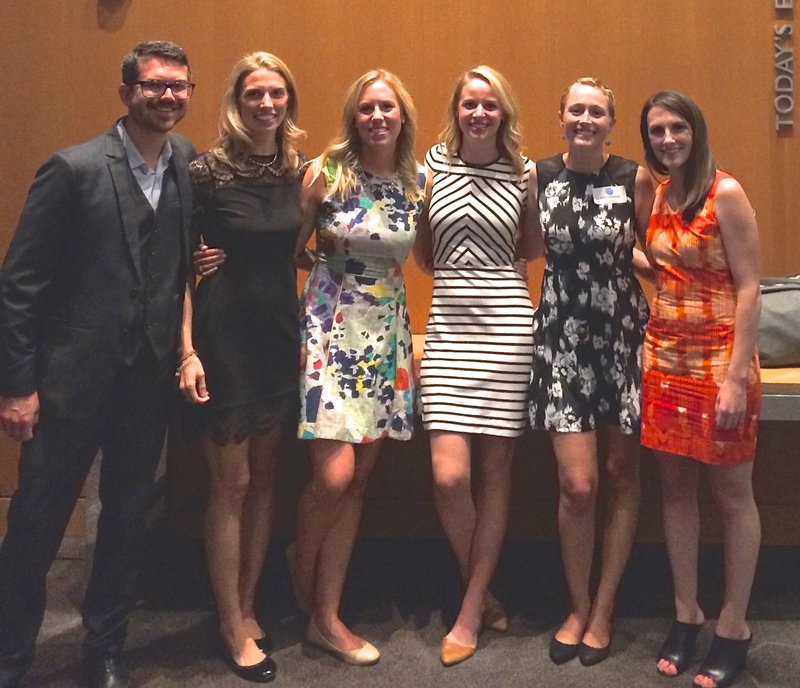 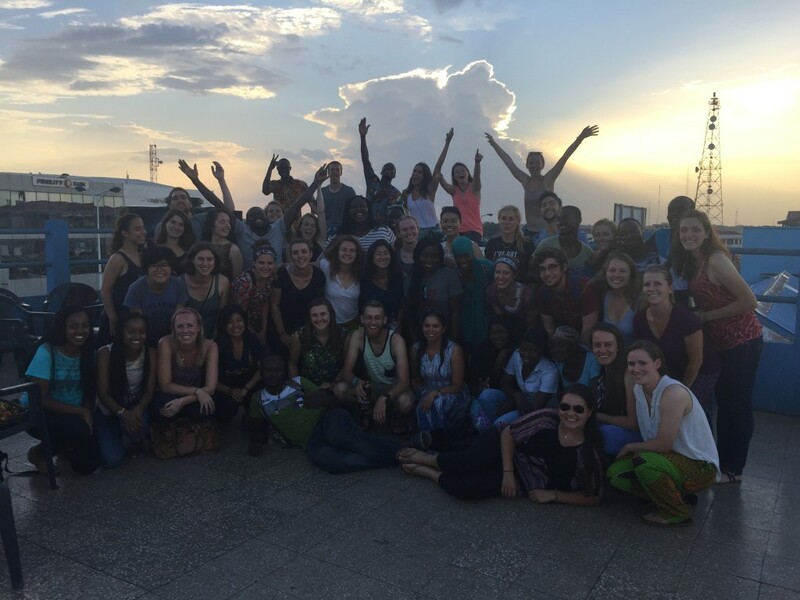 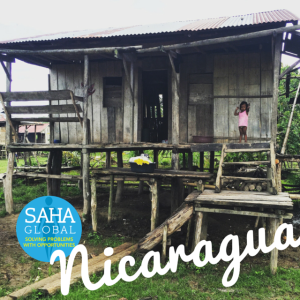 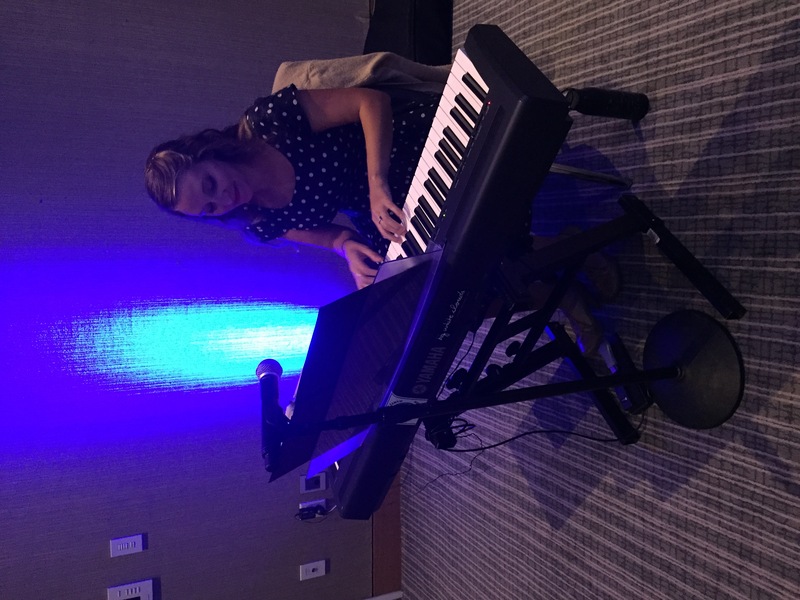 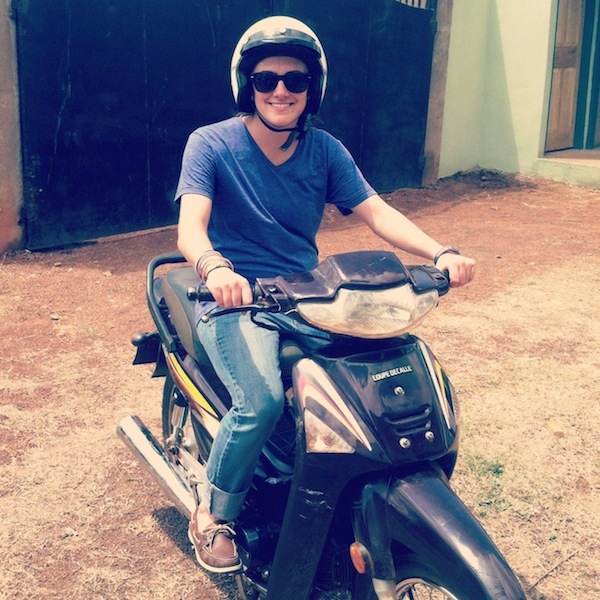 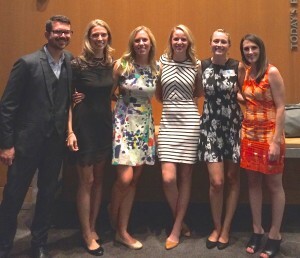 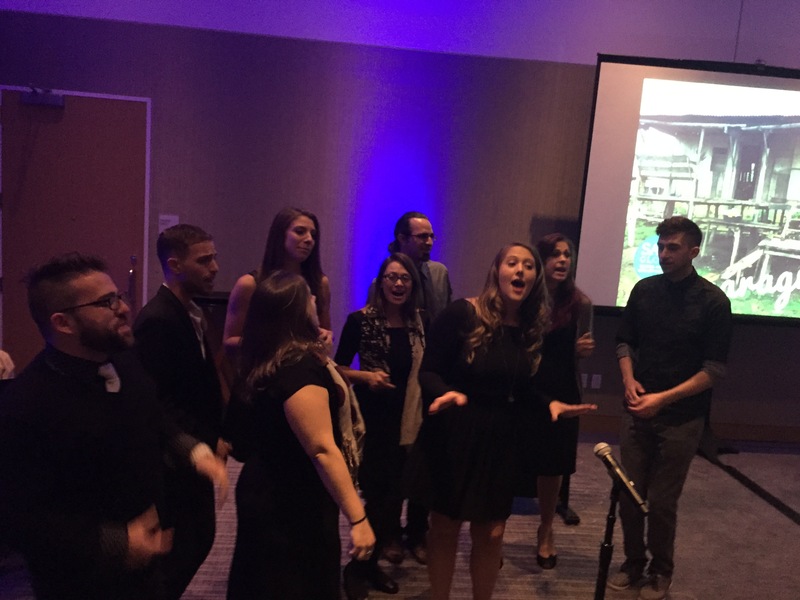 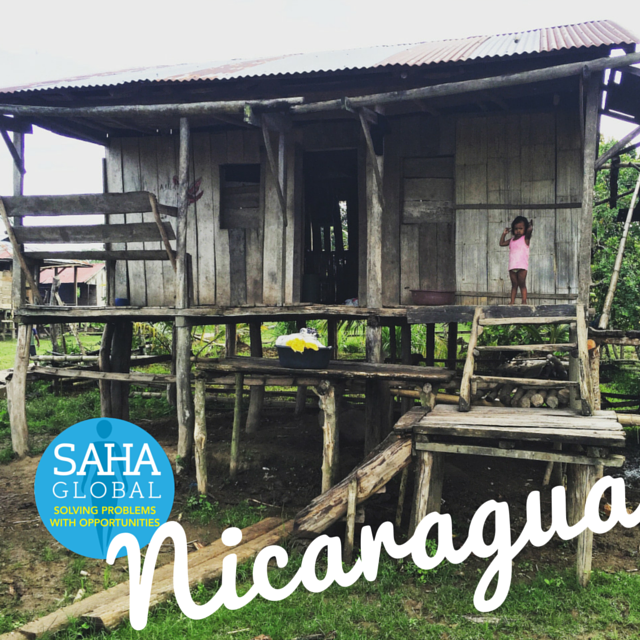 Casey and his team attend the Saha Benefit in the fall, were excited by our plans to expand to Nicaragua and immediately wanted to know how they help. 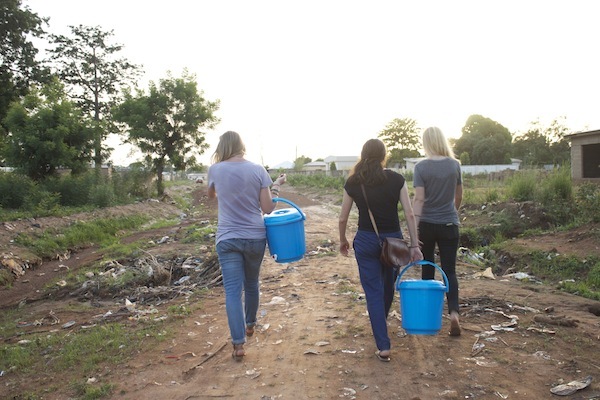 Over the next year, Phoenix will be donating funds to help support our expansion and eventually will be contributing their water treatment products for us to test in-country during our Nicaragua pilots. 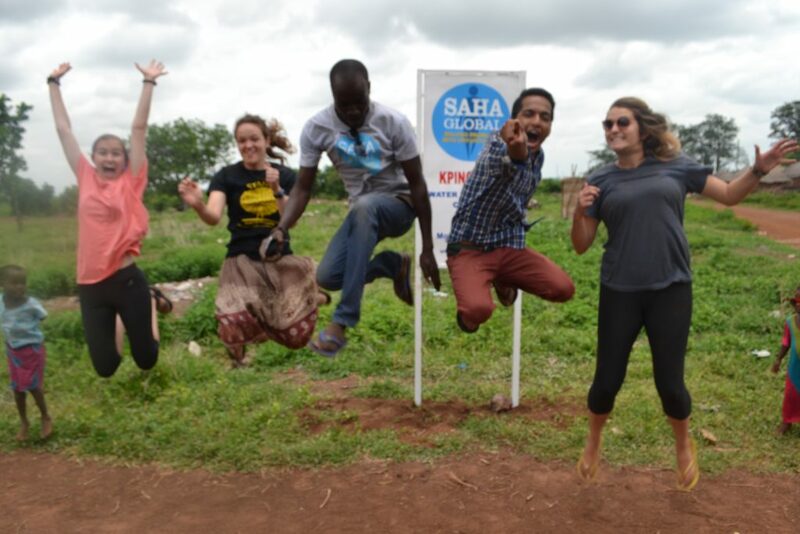 Stay tuned for more exciting updates! 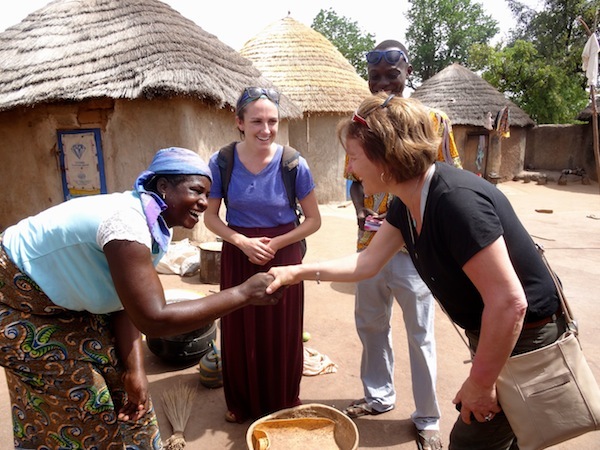 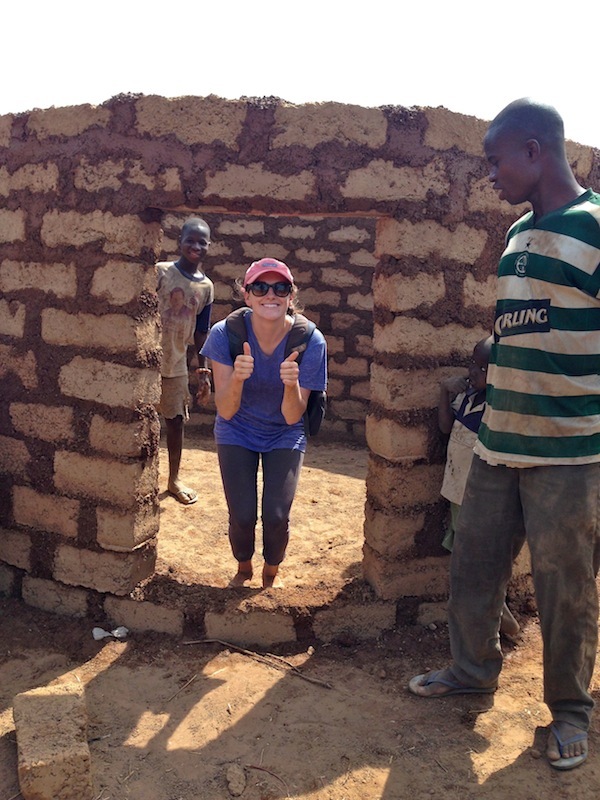 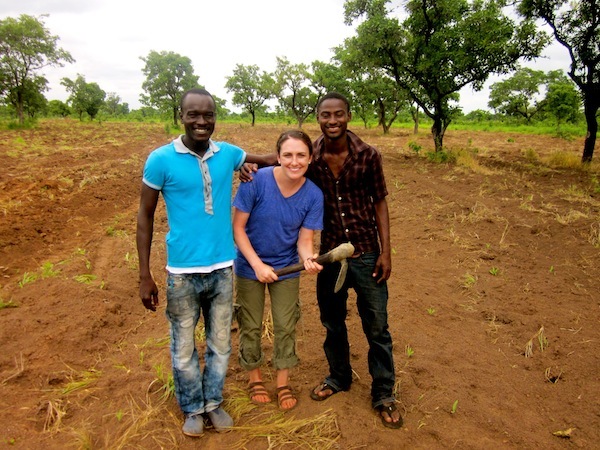 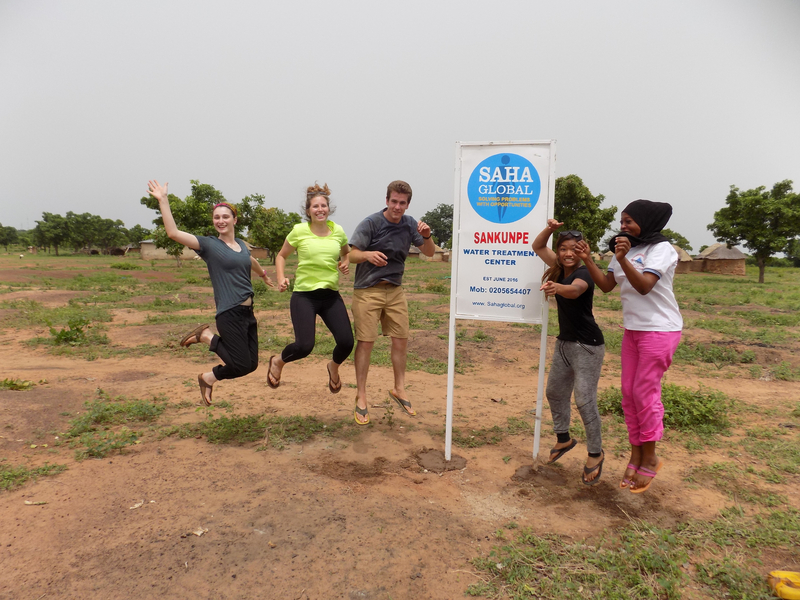 Is your company interested in expanding your impact by supporting Saha’s work? 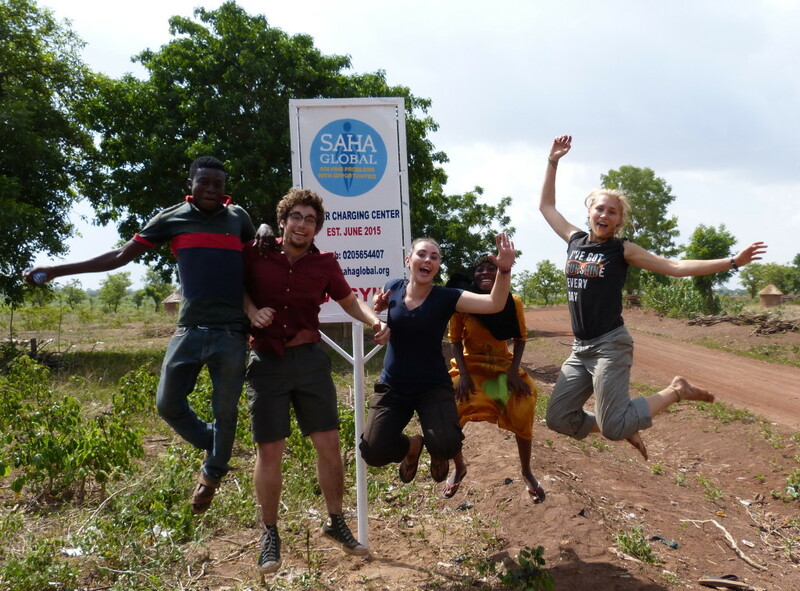 Contact Kate, kate@sahaglobal.org, to learn more! 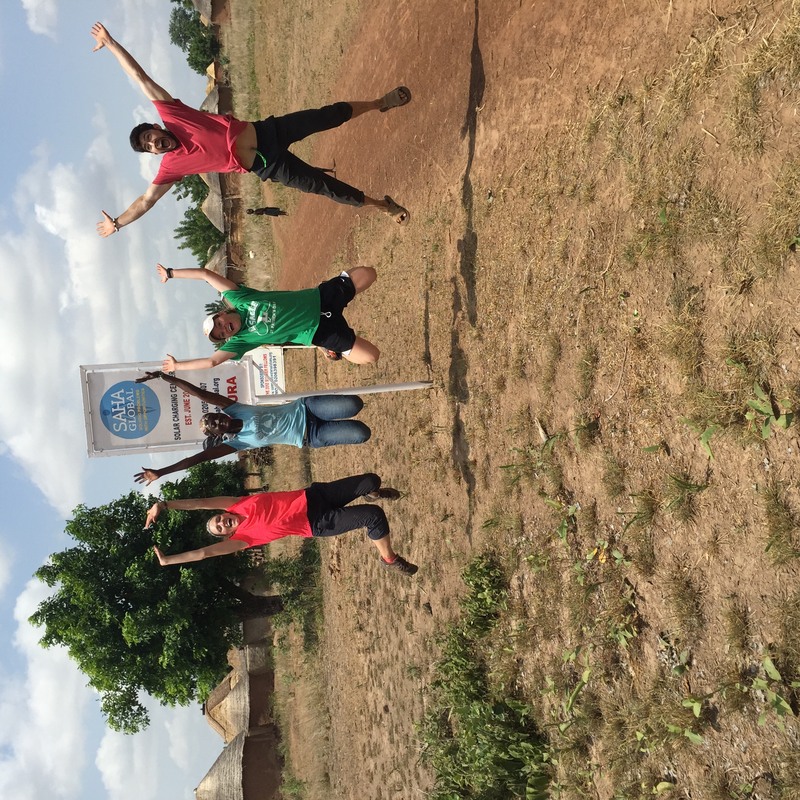 It’s been just over a week since we said farewell to the 2016 winter Field Reps. 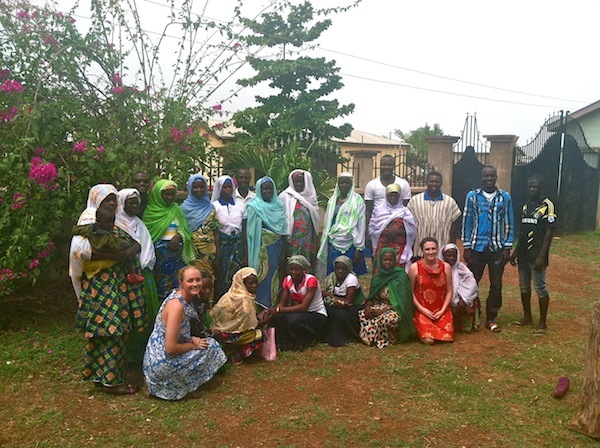 Thanks to this group of amazing individuals, Saha was able to launch 11 new businesses, which provide jobs to 16 women (and 1 man). 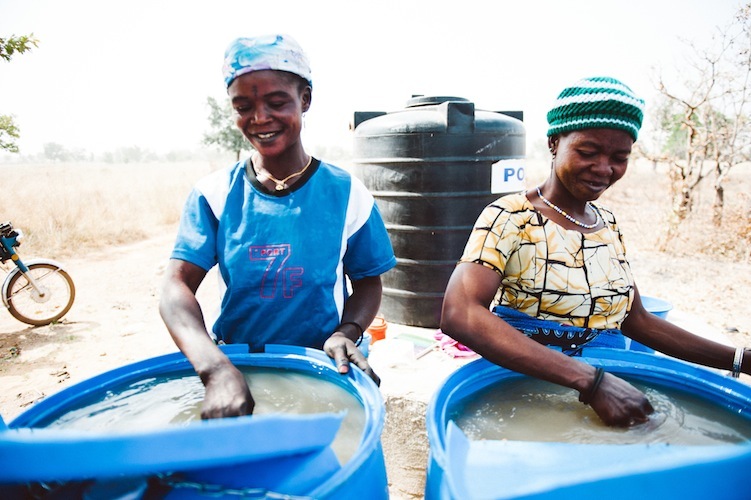 2,330 people now have permanent access to safe drinking water and 1,728 people have access to reliable, solar electricity. 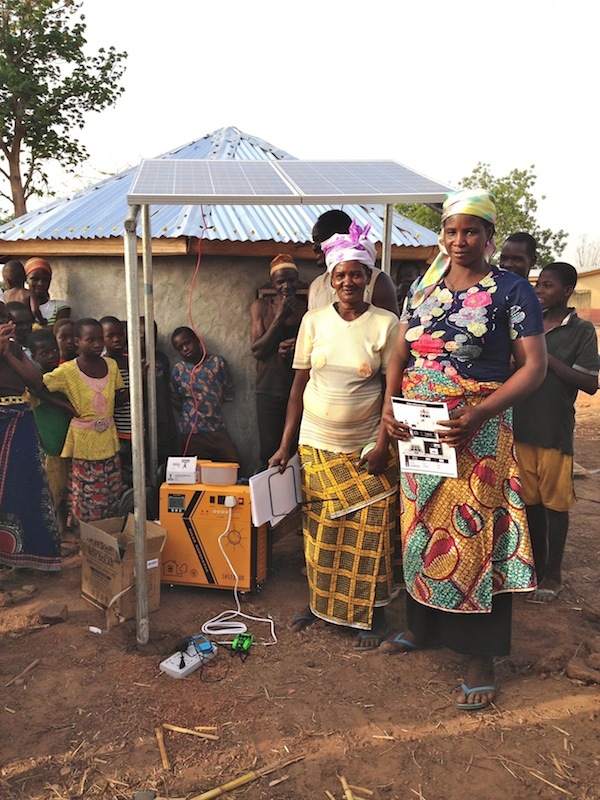 Additionally, 14 of our water entrepreneurs have now been trained to run solar businesses, increasing their earning potential. 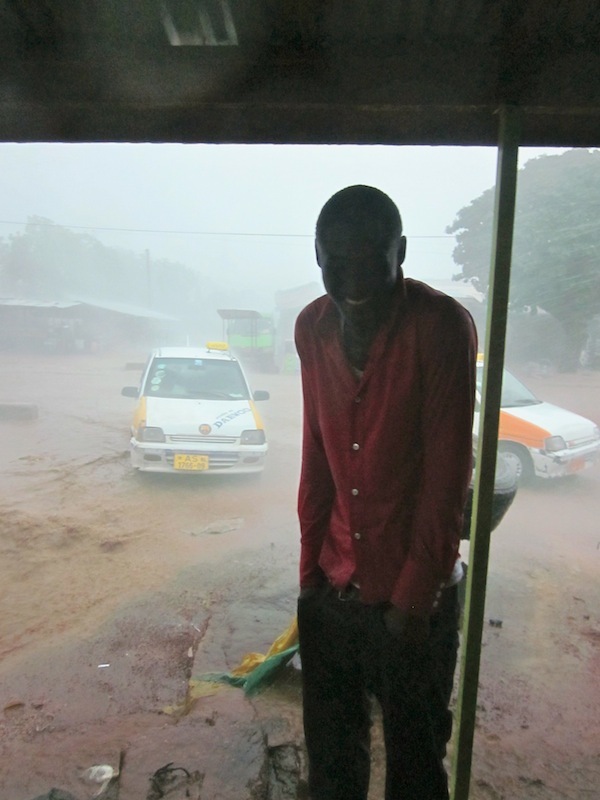 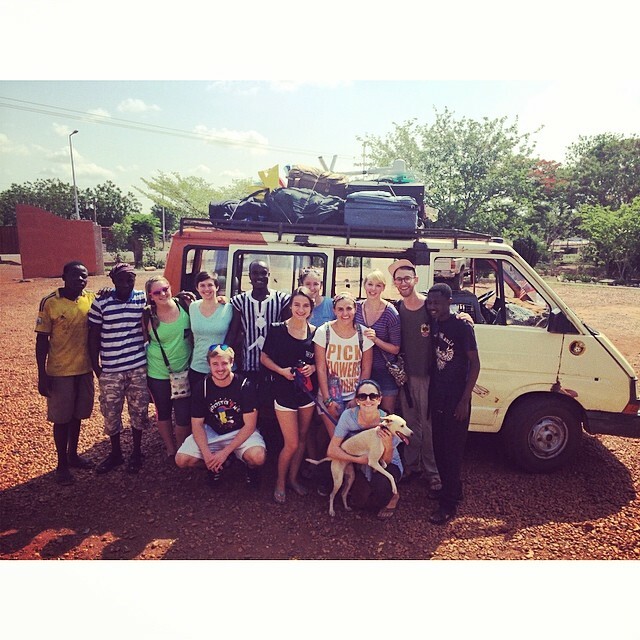 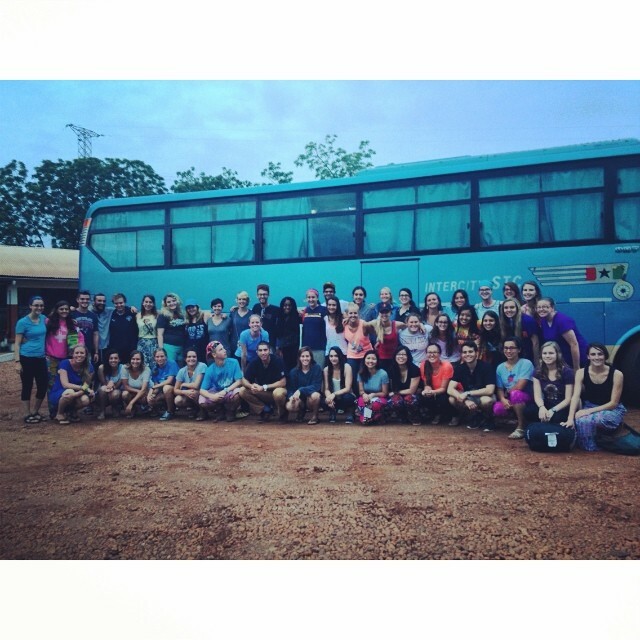 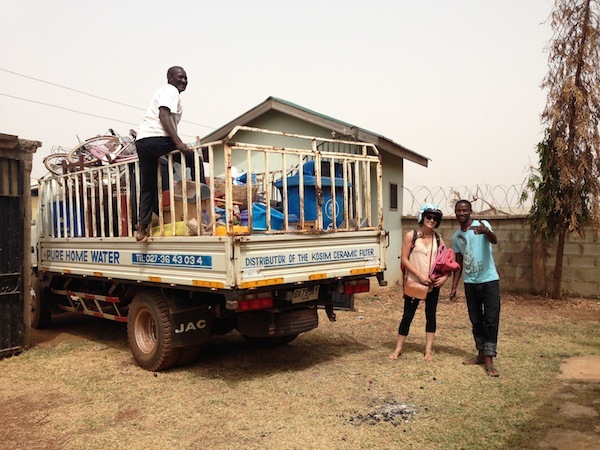 We can’t believe that it’s been 10 days since we packed up the bus in Tamale with our fingers crossed for a quick ride down to Accra. 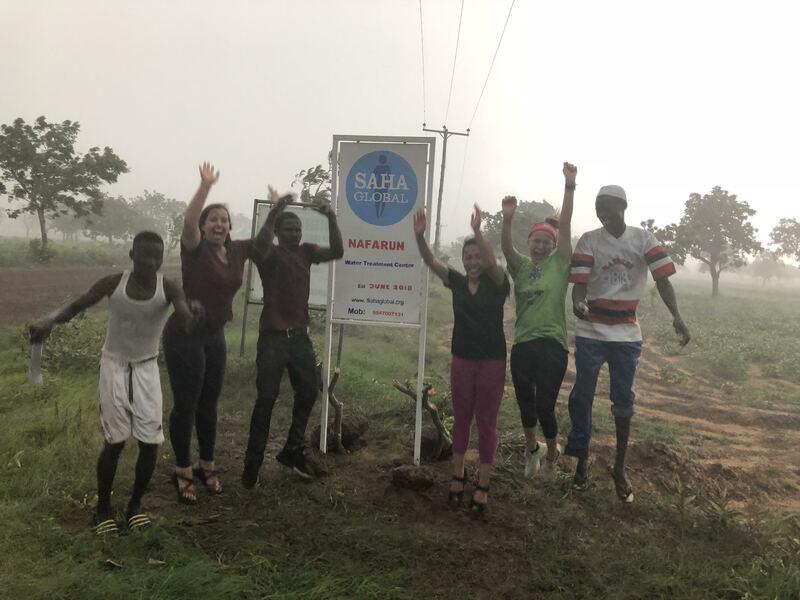 We are so grateful that you all choose to donate your time, energy and talents to Saha to help us bring water and electricity to new communities. Thanks to your hard work and dedication, thousands of people’s lives have been changed forever. It has been such a joy to work with each and every one of you. 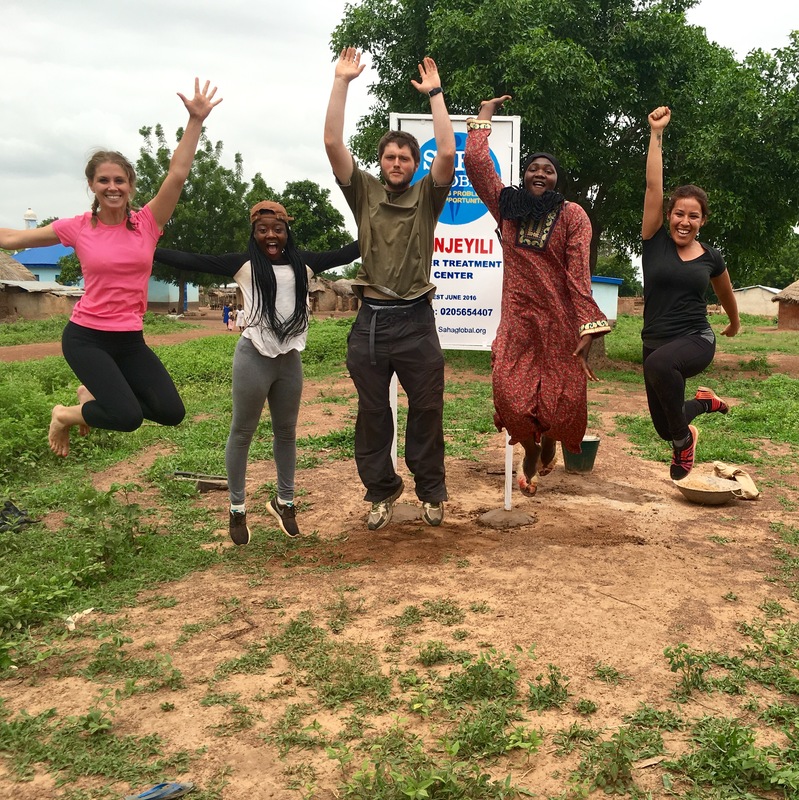 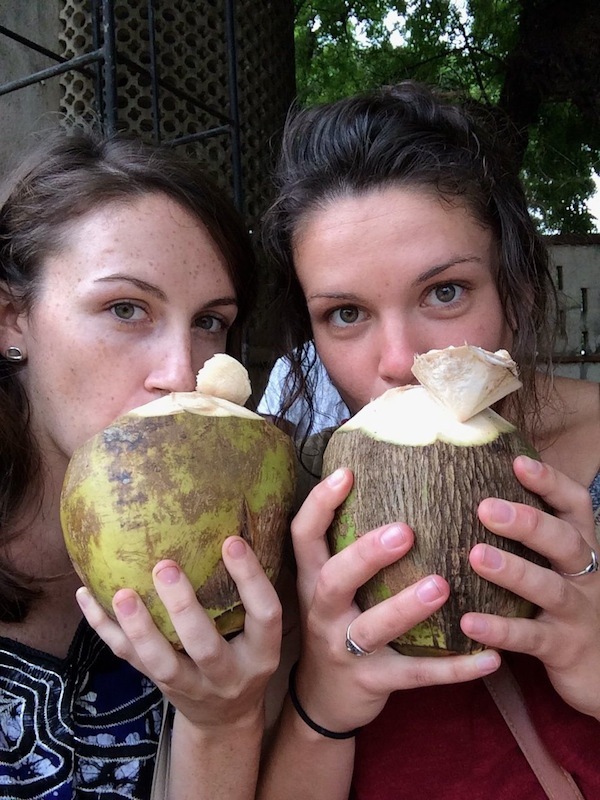 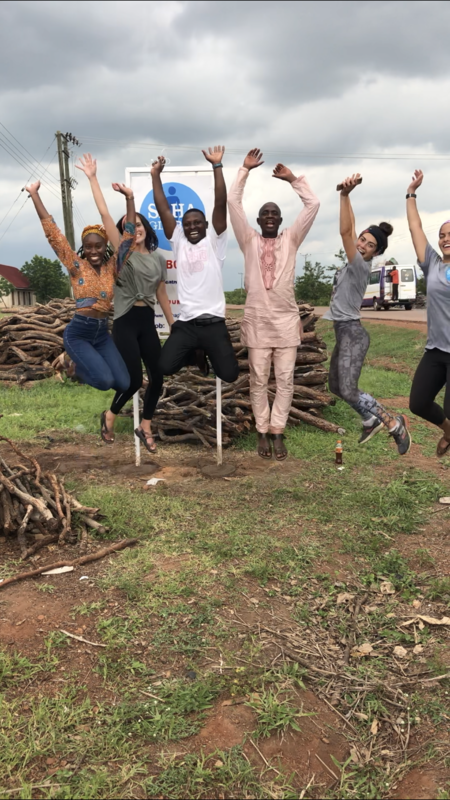 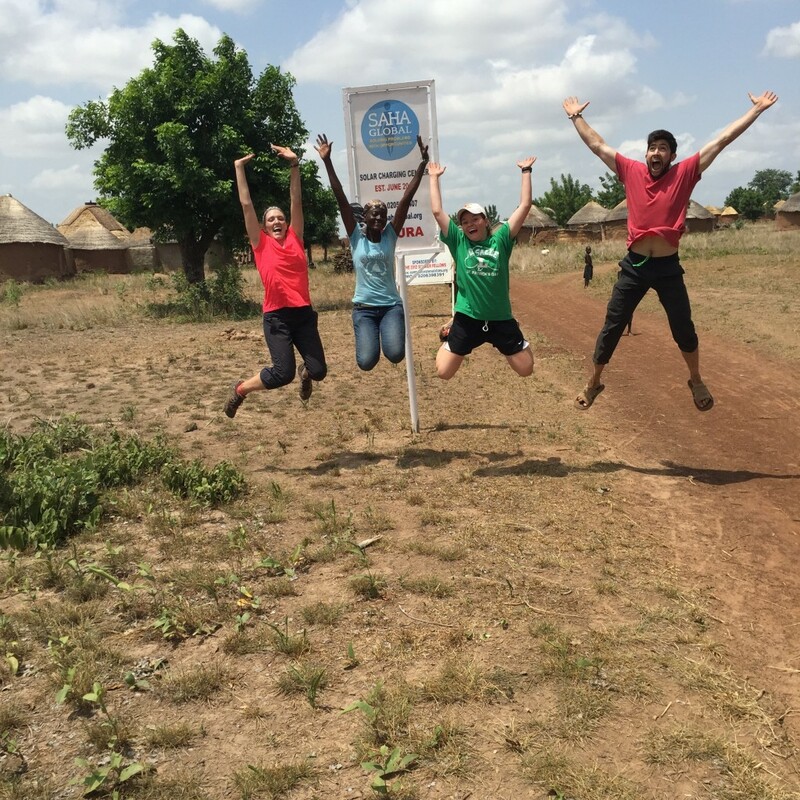 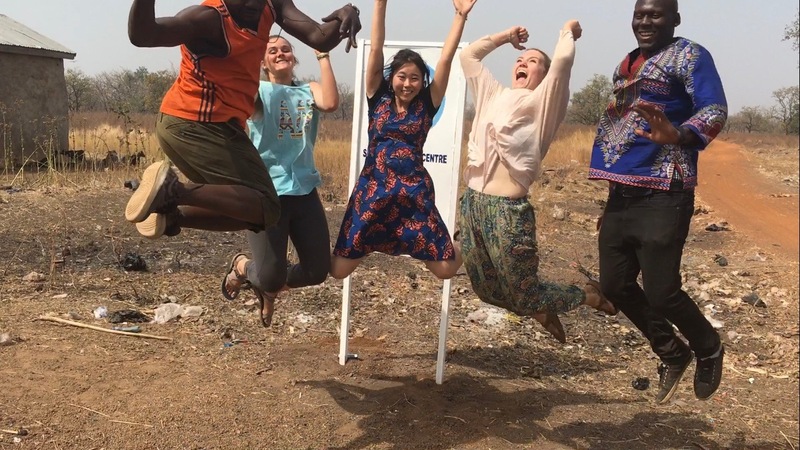 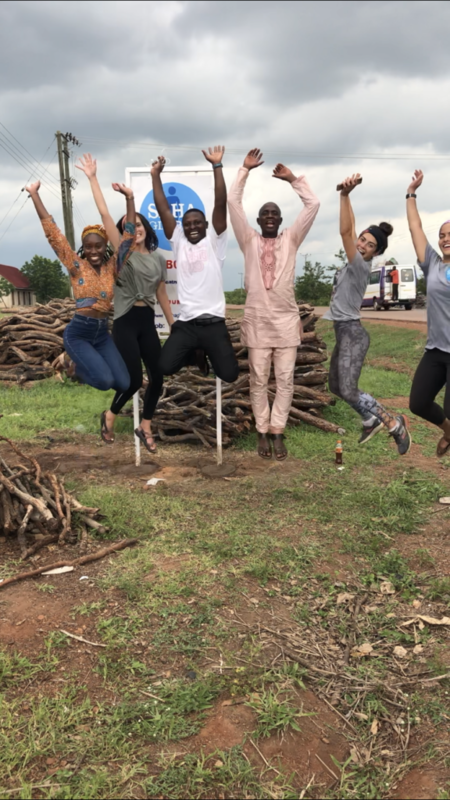 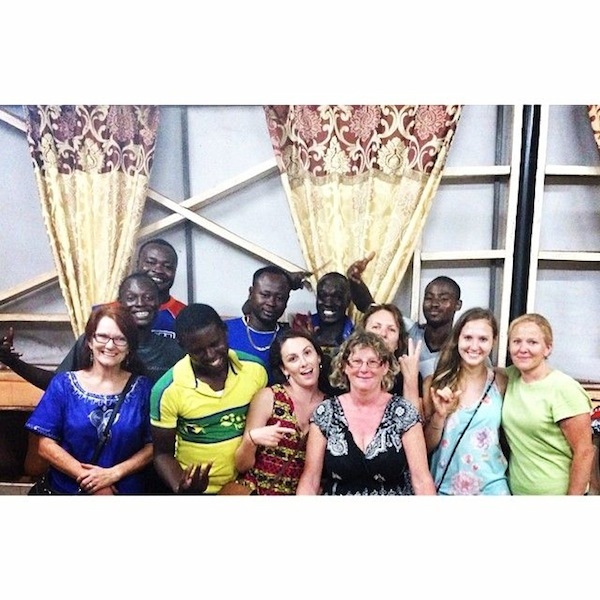 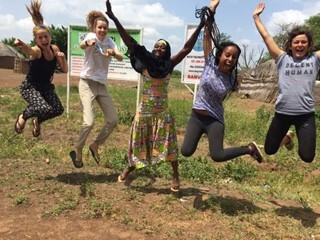 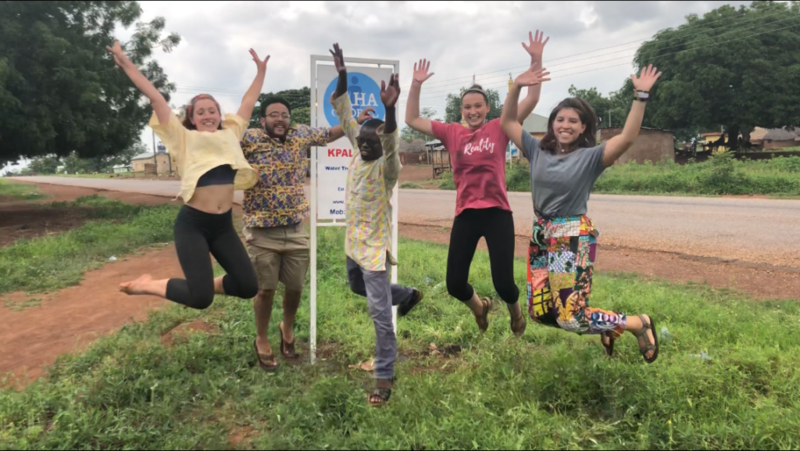 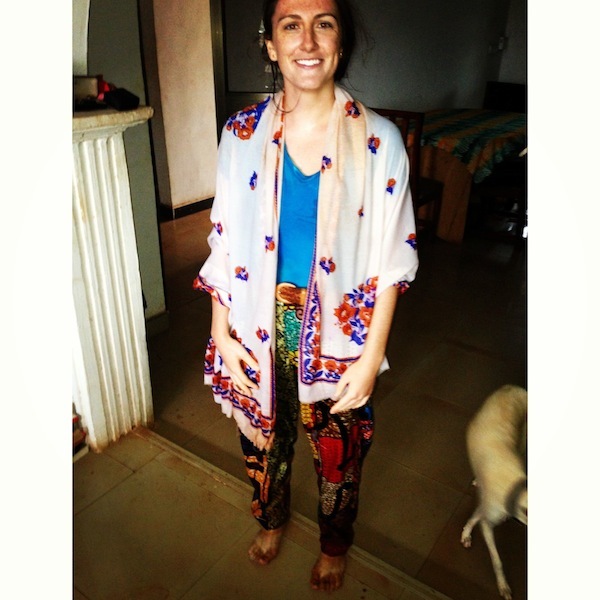 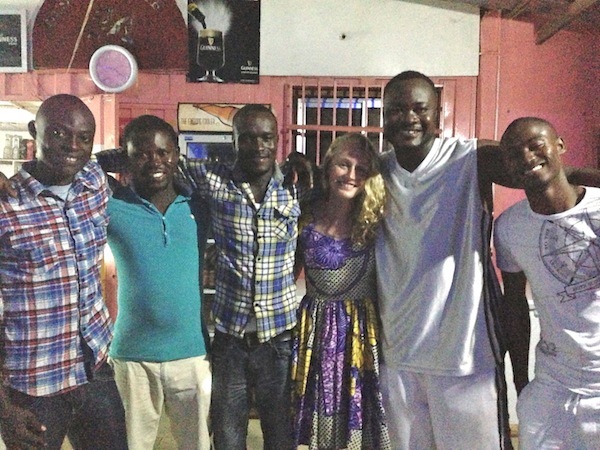 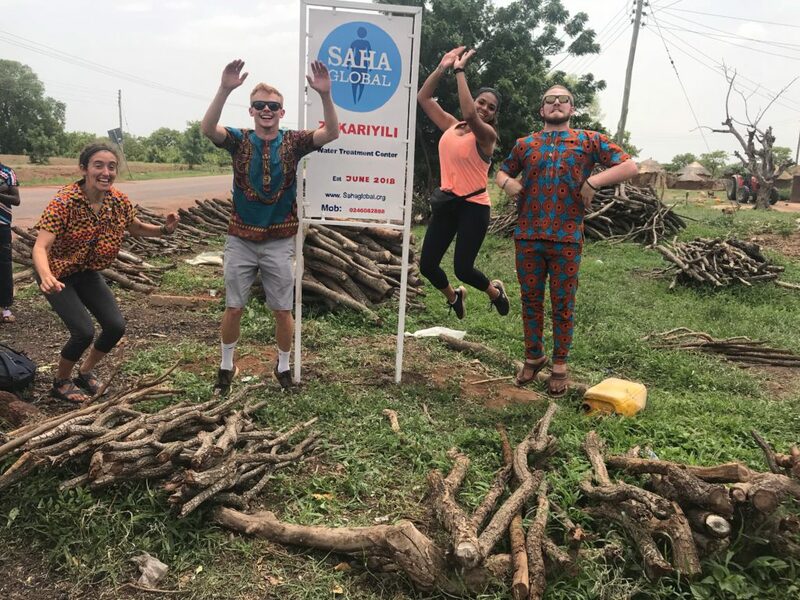 There are hundreds of moments from this winter’s trip that we will never forget: the dance parties on the side of the road in Kumasi, Damba festival, and the insightful conversations we had during debrief and office hours. 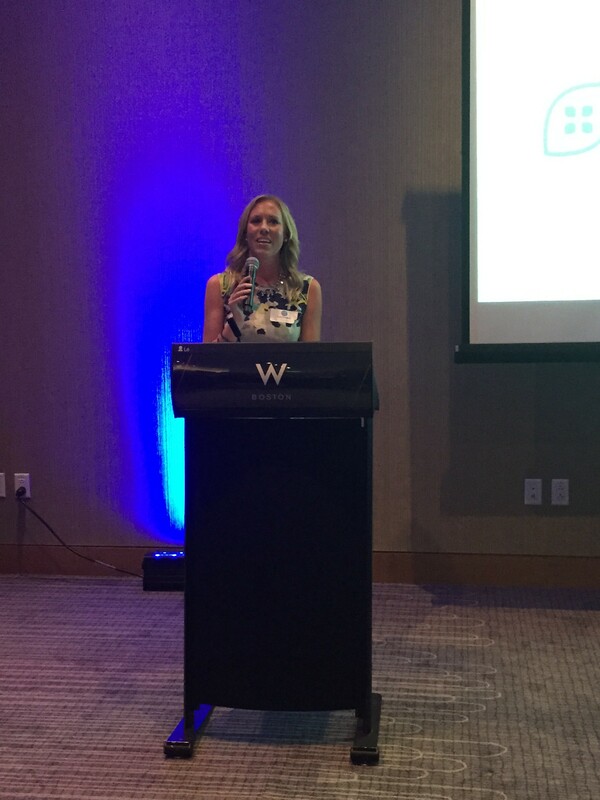 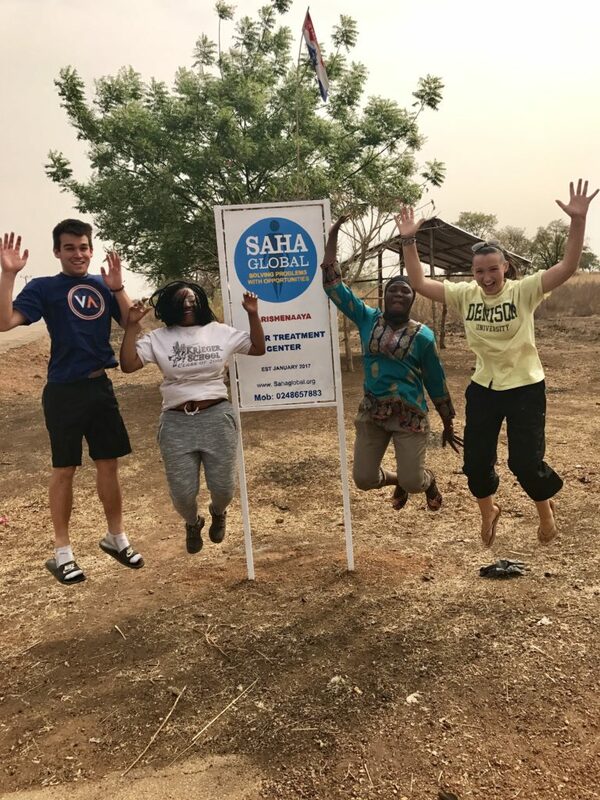 We are so lucky to have you as members of the Saha Team! 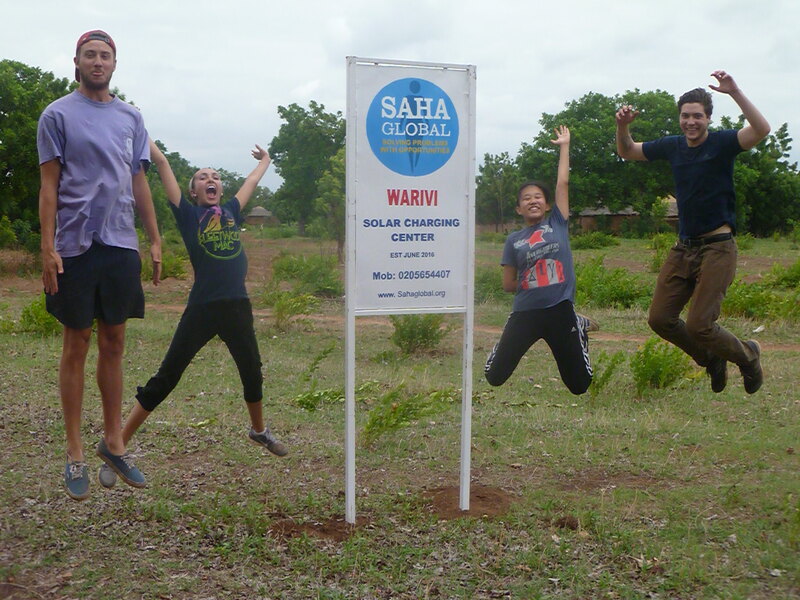 CWS is Now Saha Global! 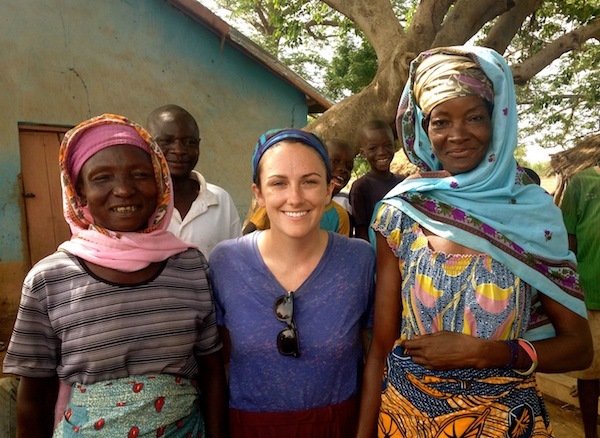 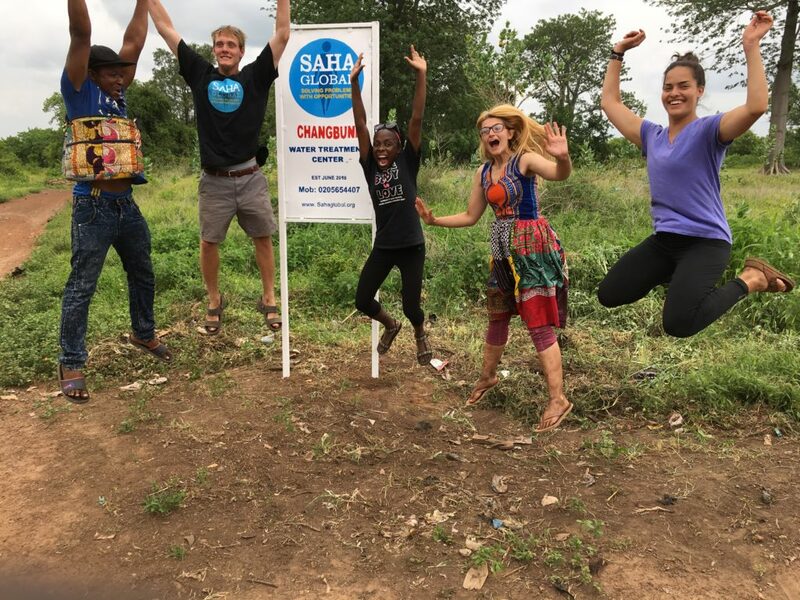 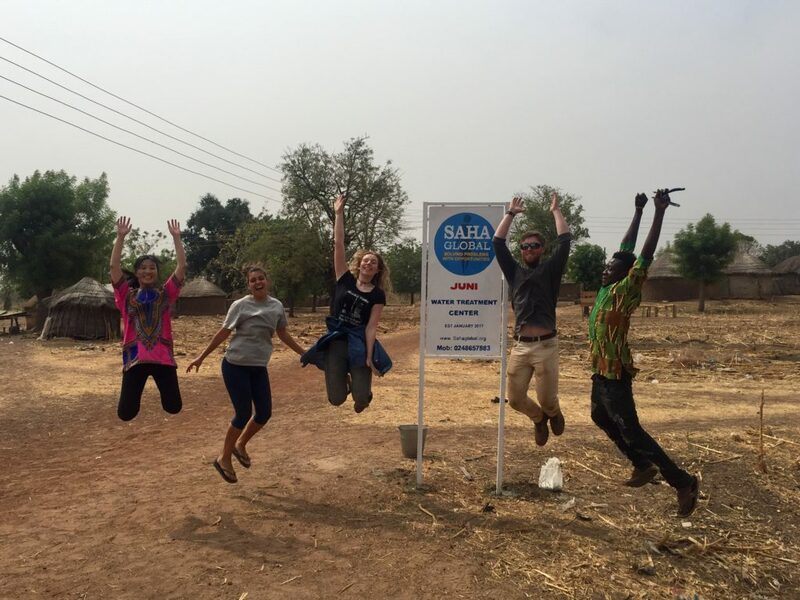 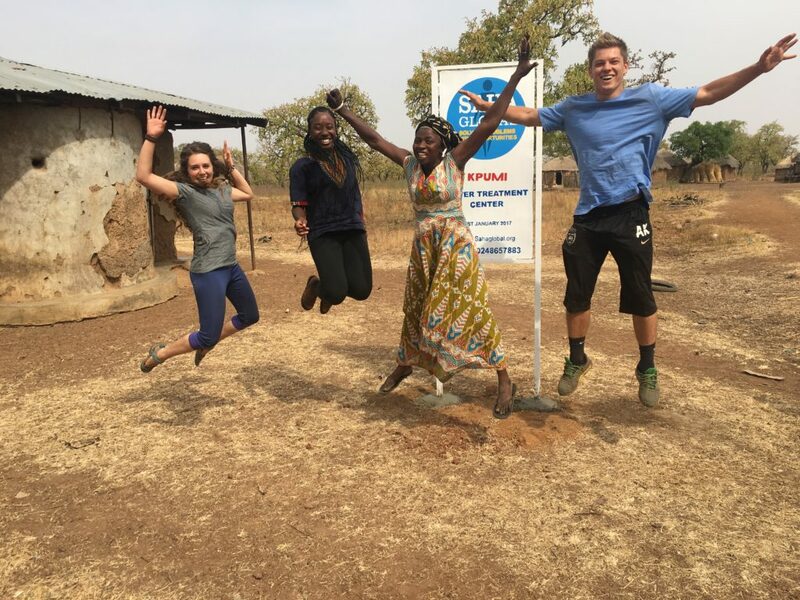 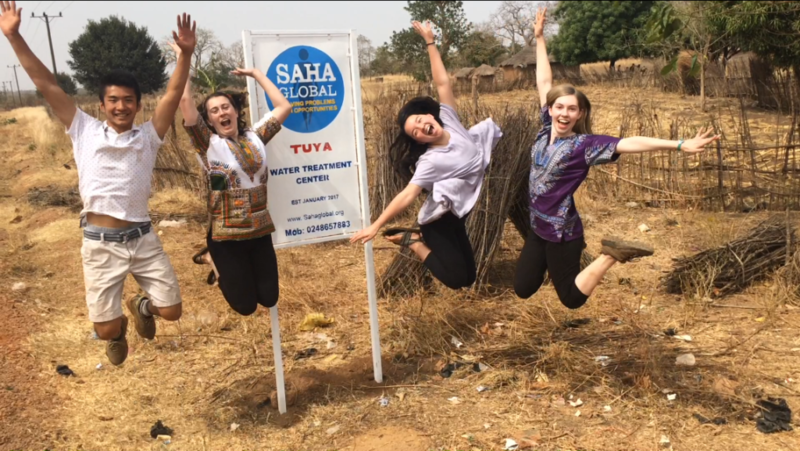 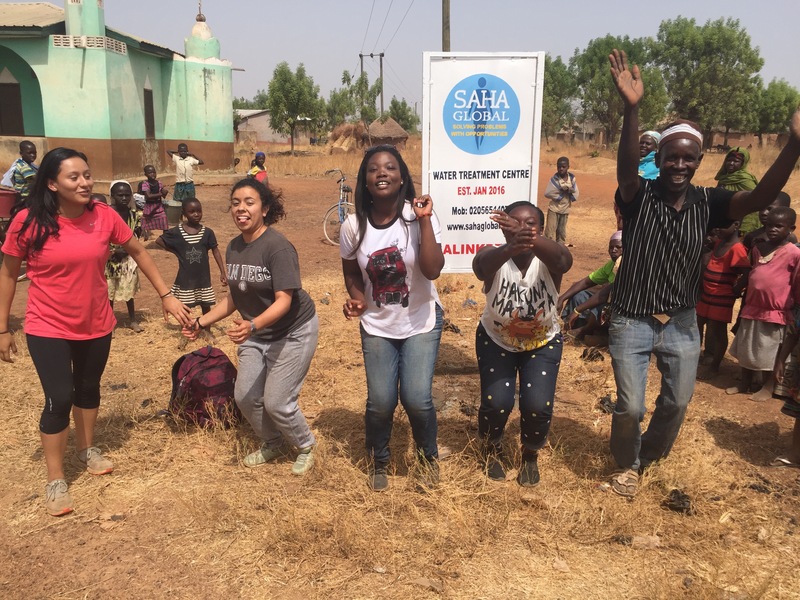 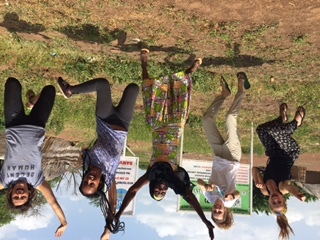 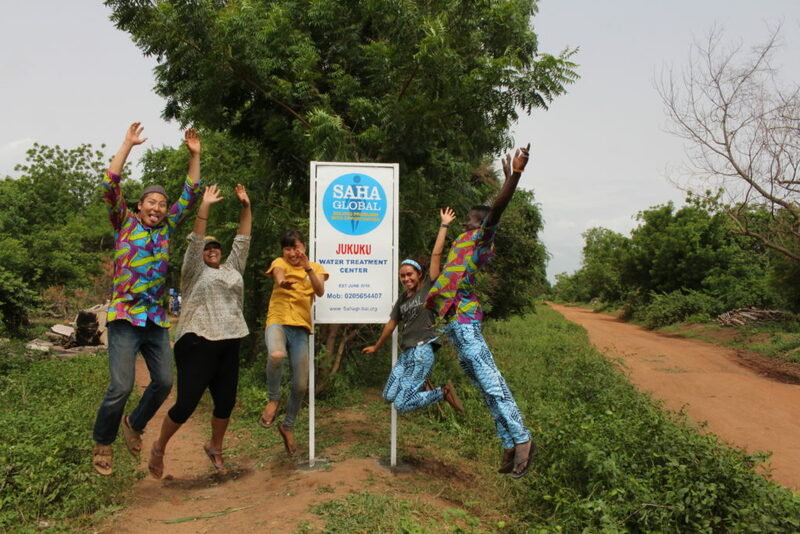 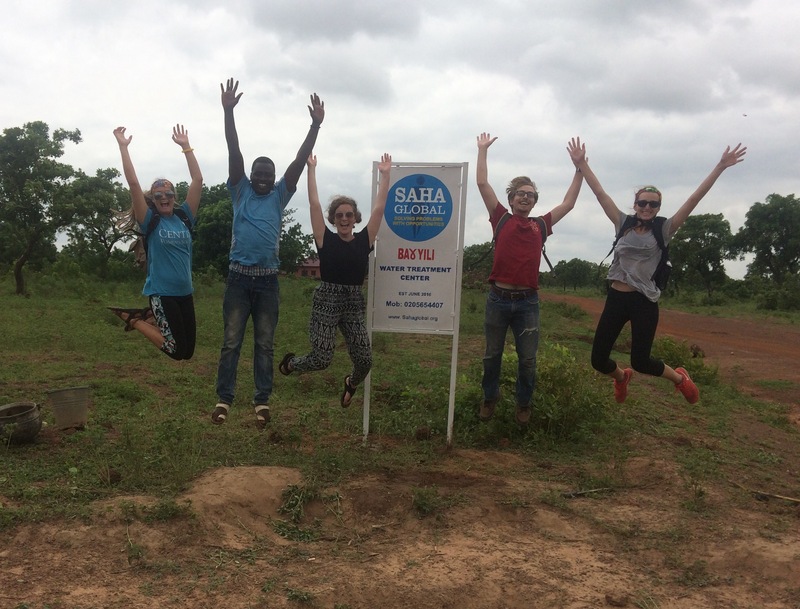 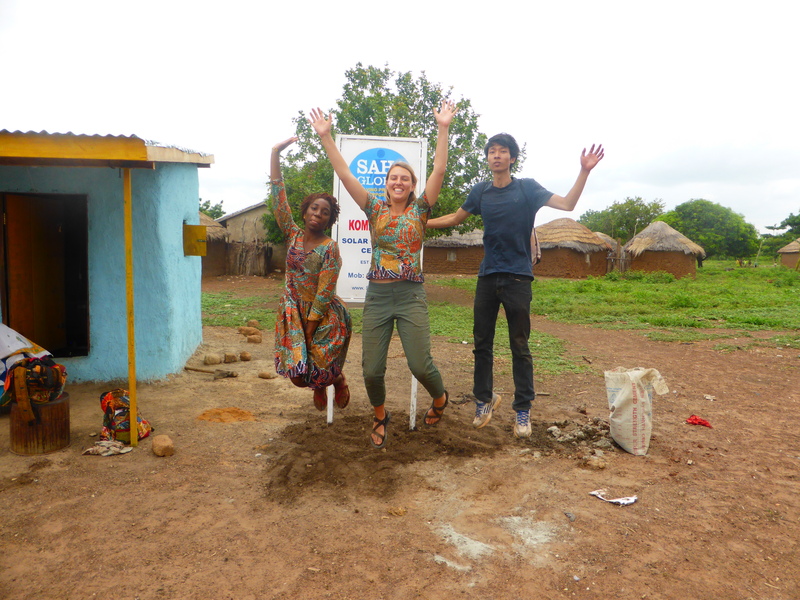 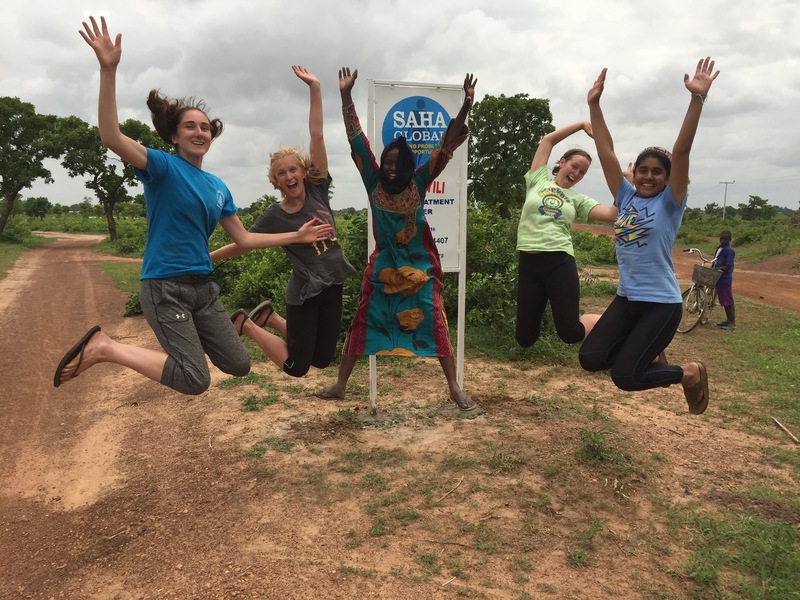 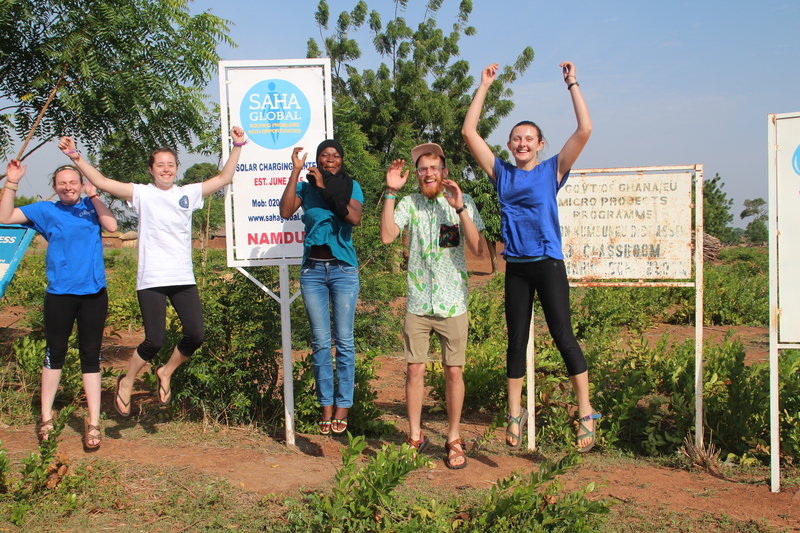 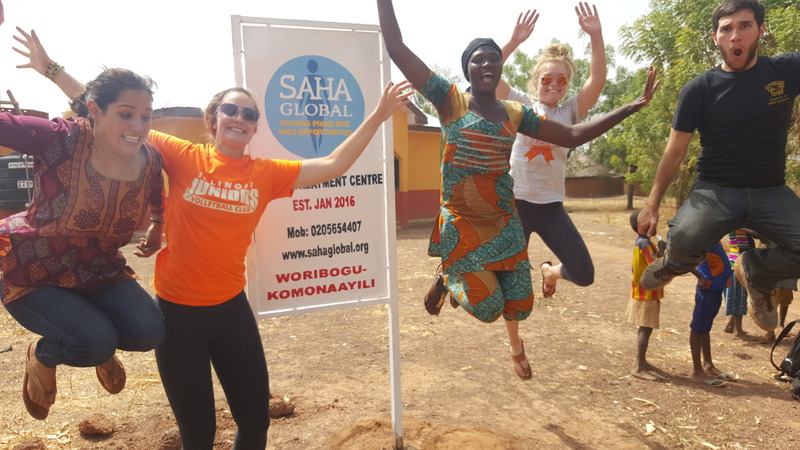 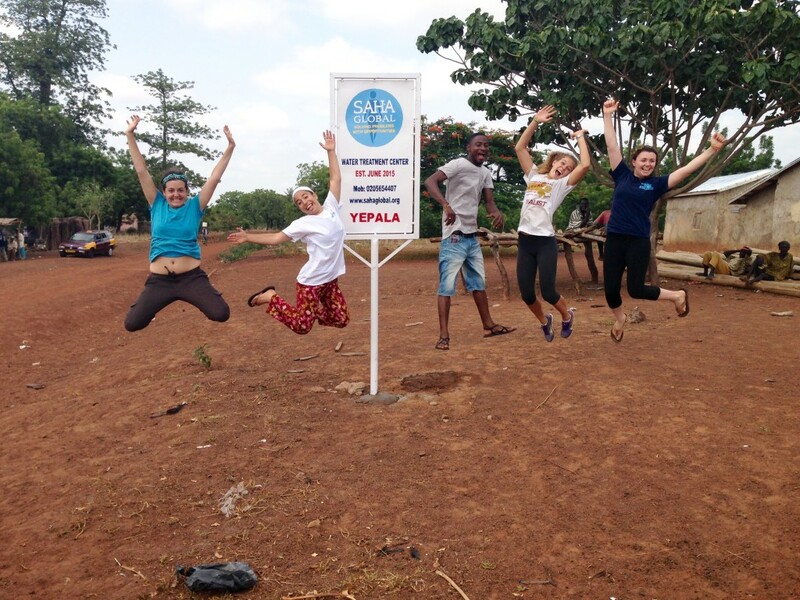 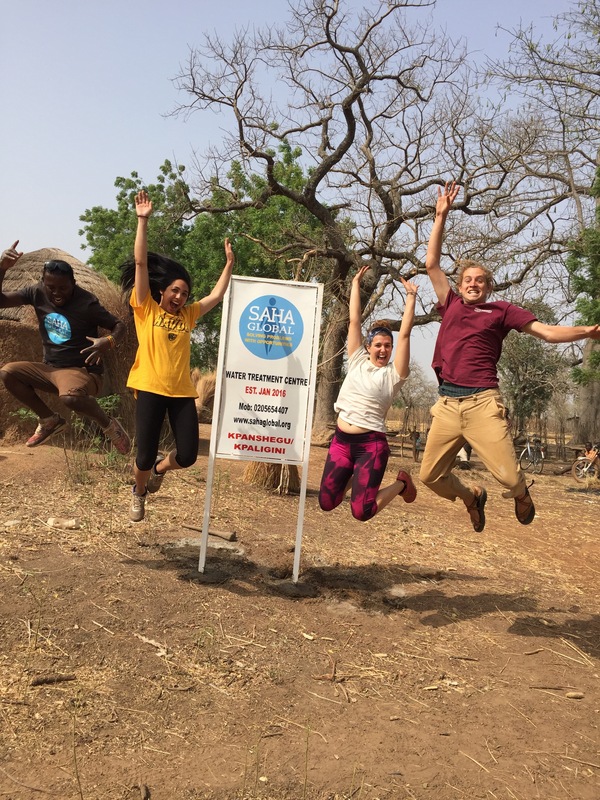 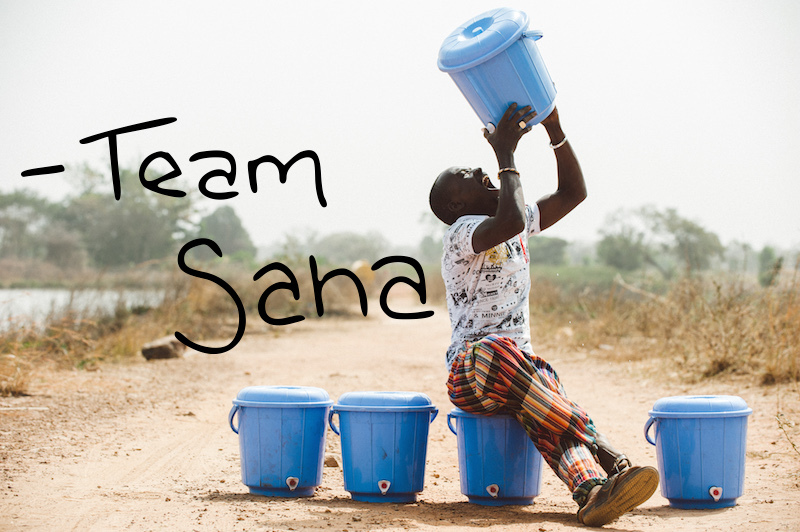 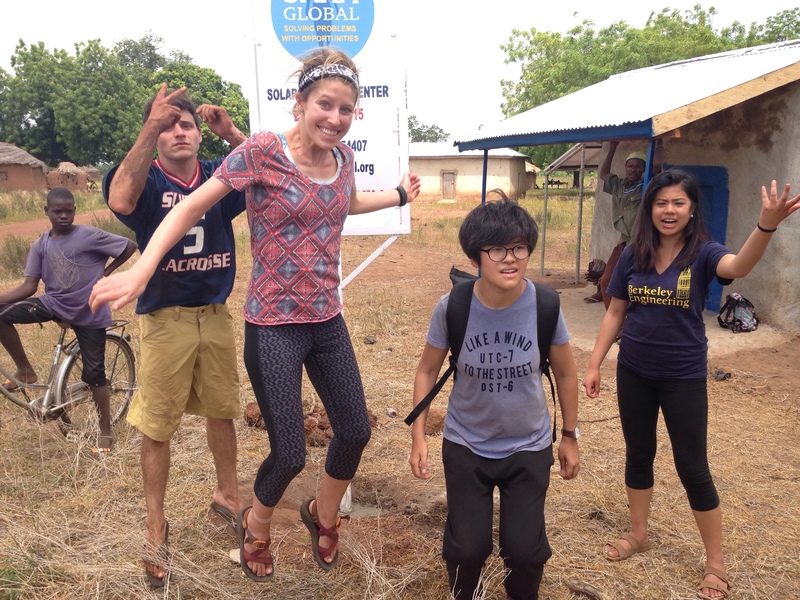 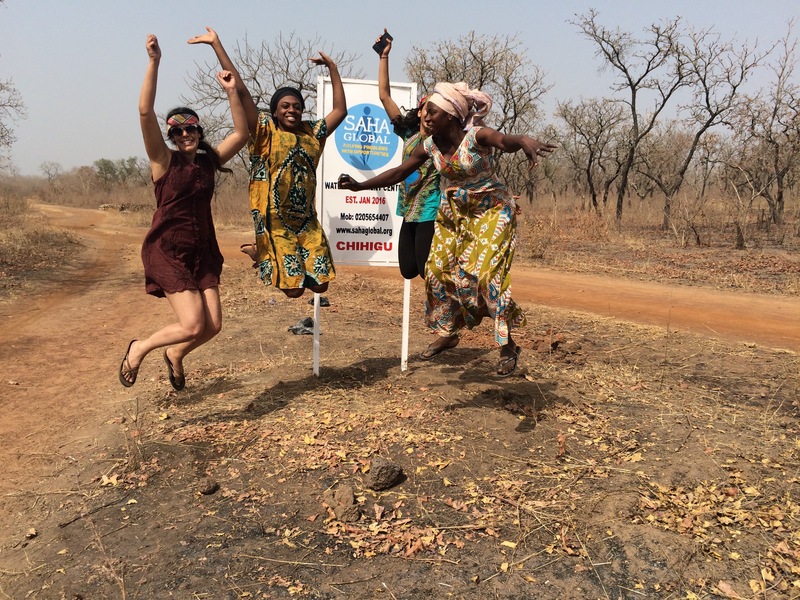 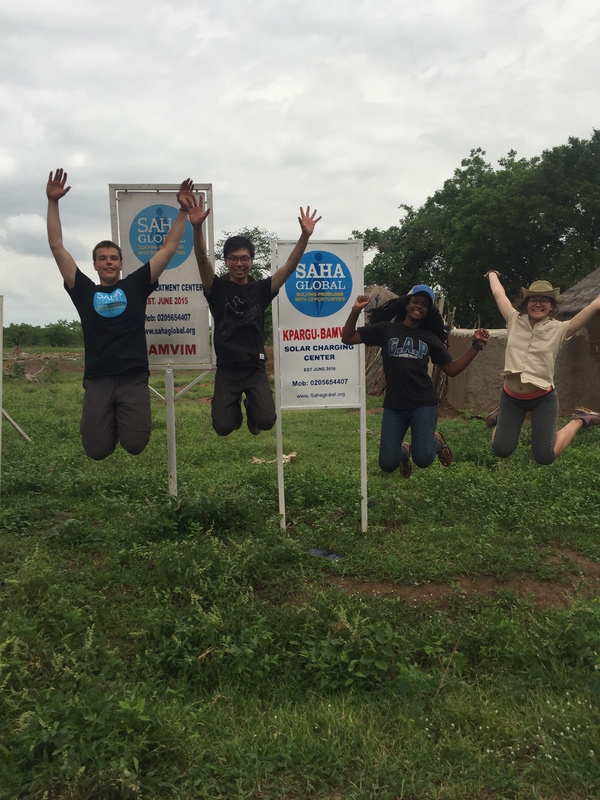 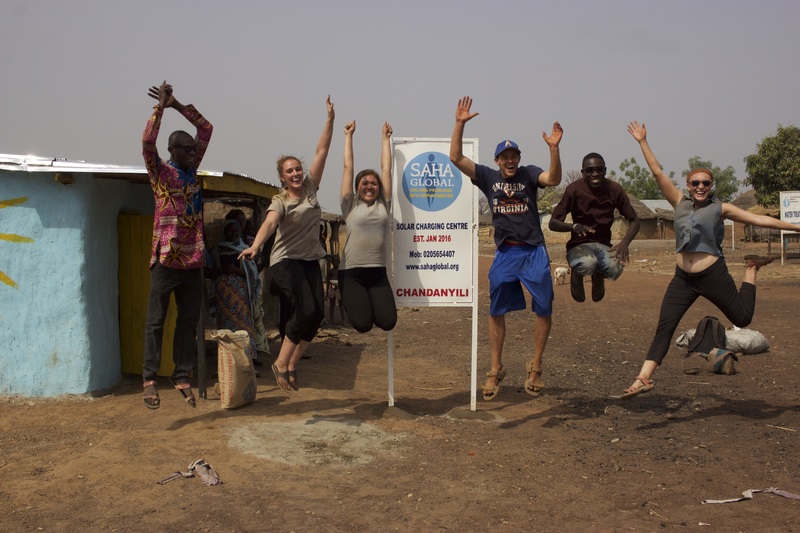 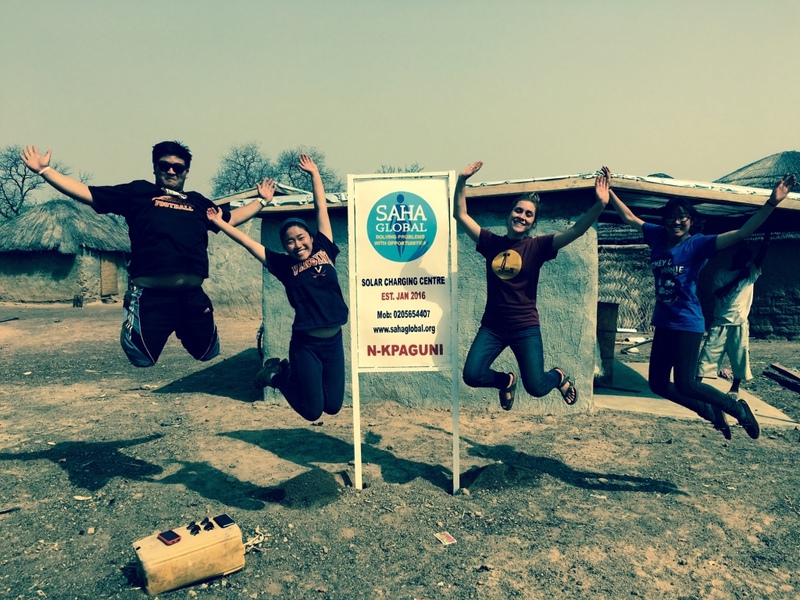 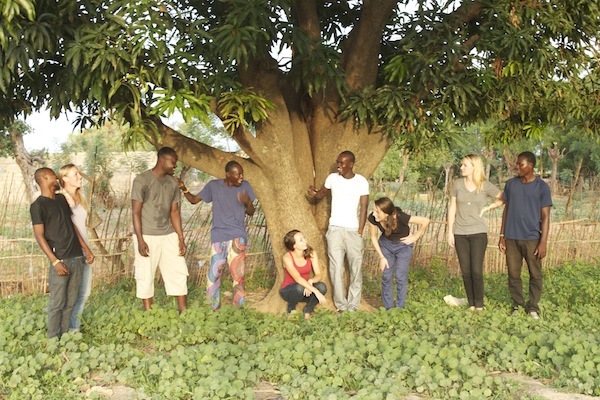 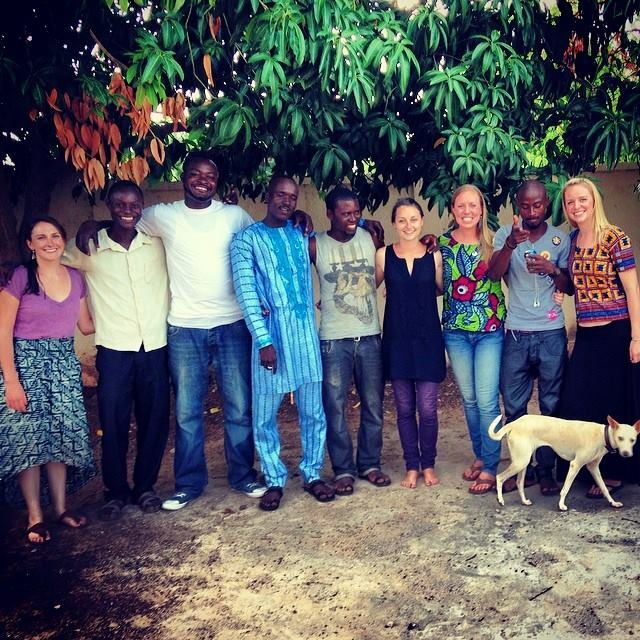 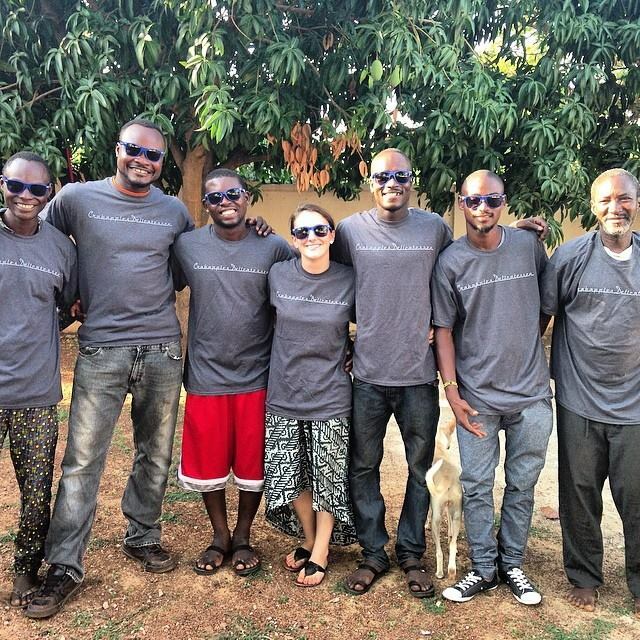 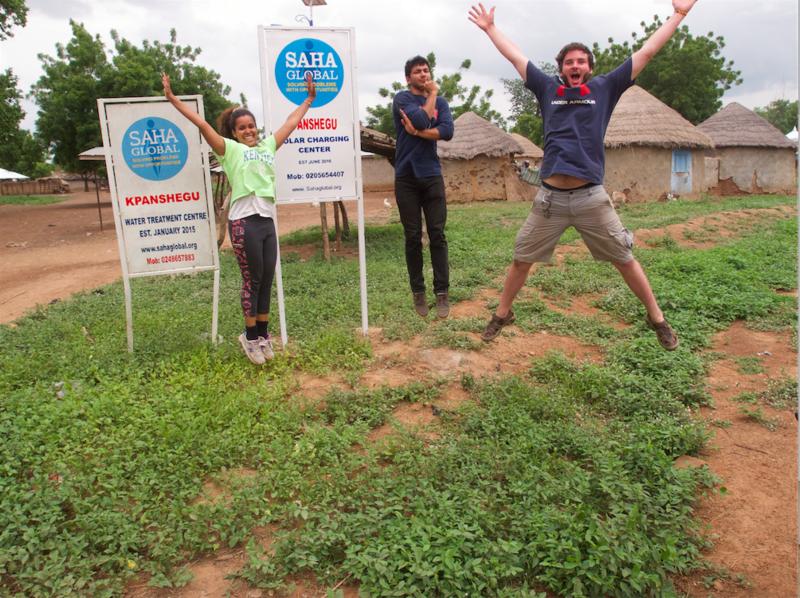 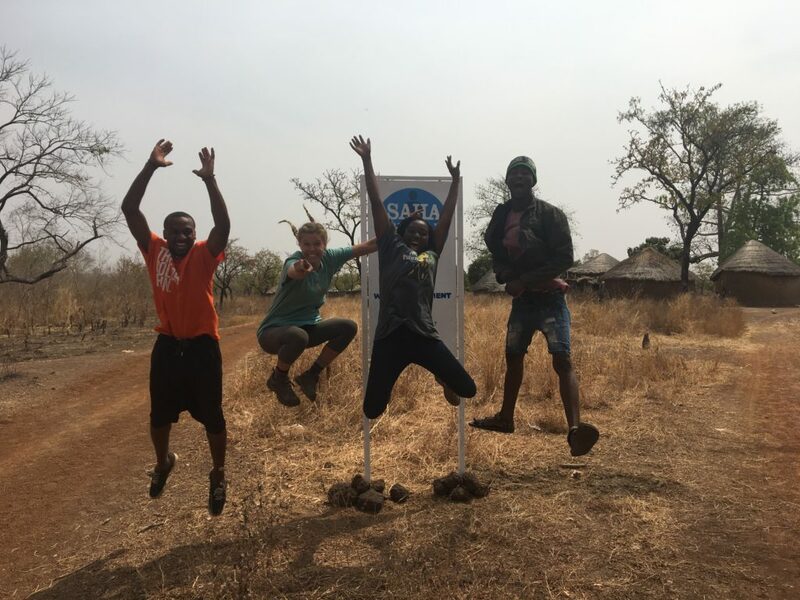 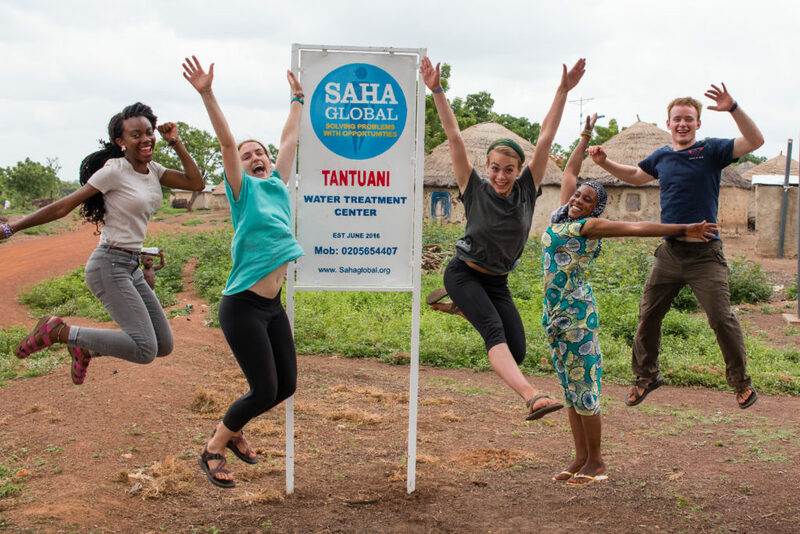 I am thrilled to share some exciting news: Community Water Solutions has changed our name to Saha Global! 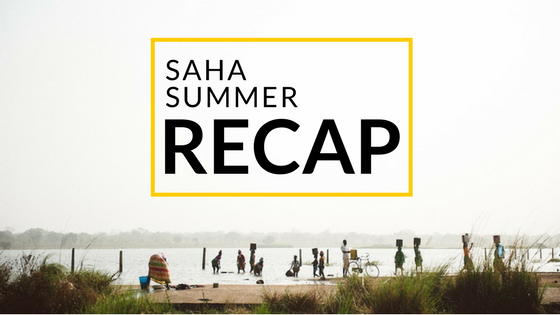 The new Saha identity is a reflection of our tremendous growth over the past six years. 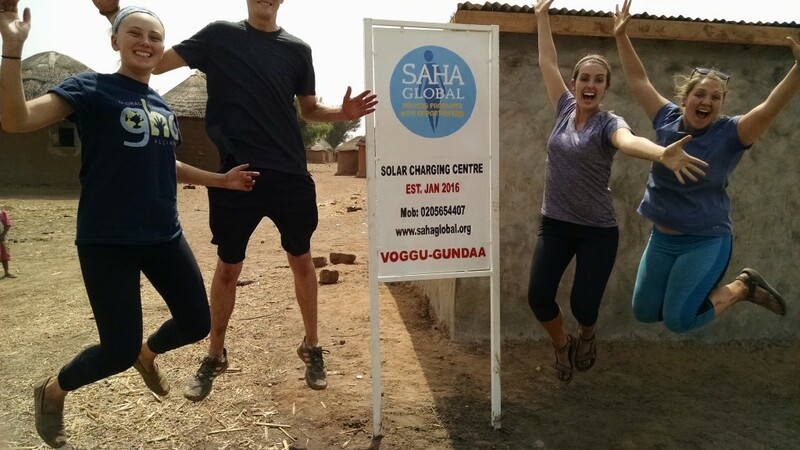 In November 2013, with the help of Ben Powell and Mark Moeremans, we piloted our new solar electricity program in the village of Wambong. 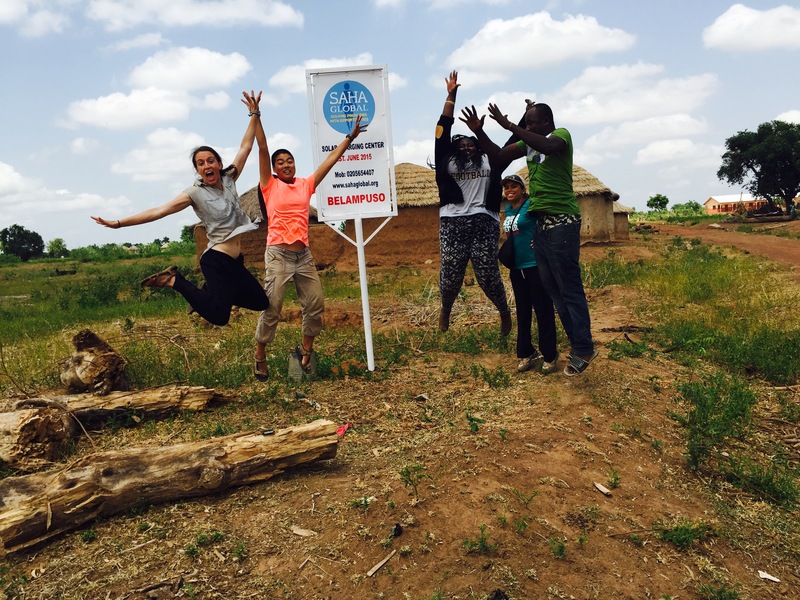 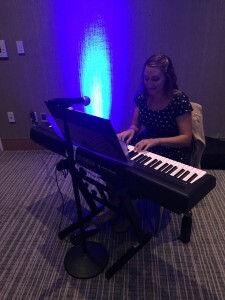 This pilot was a huge success and lead to a new partnership with Boston-based company Next Step Living. 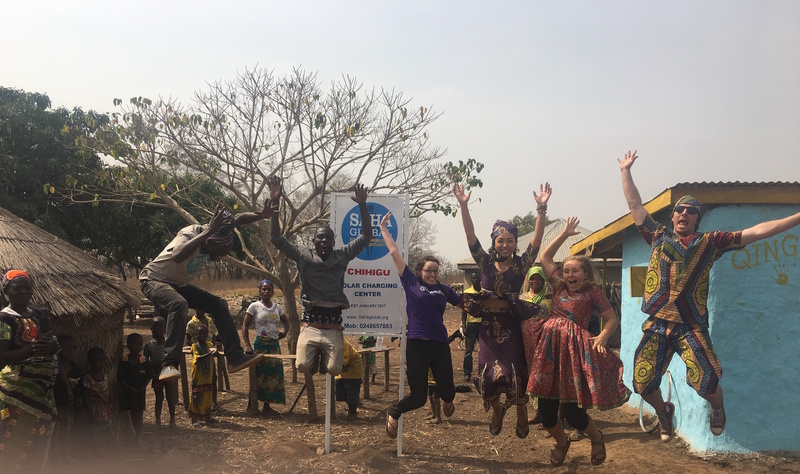 Thanks to funding from their philanthropic program, Next Step Giving, we have been able to rapidly grow our solar program and have now launched five solar businesses that provide access to electricity to 2,500 people. 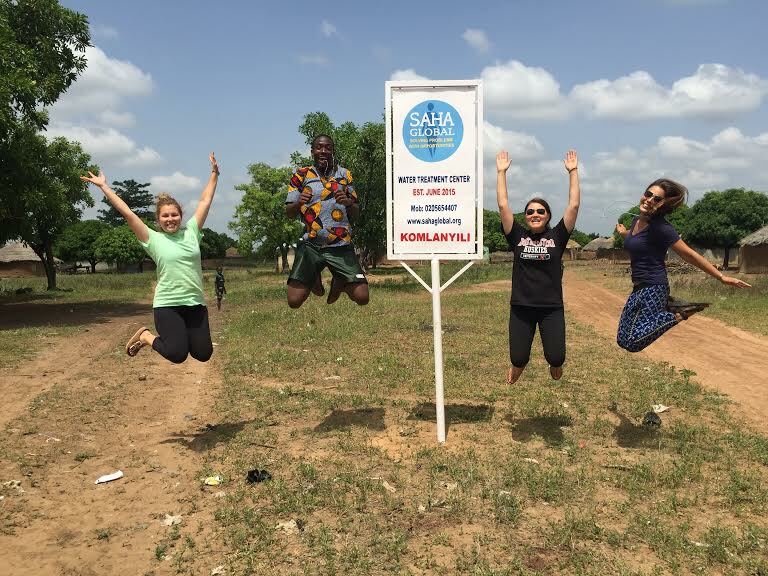 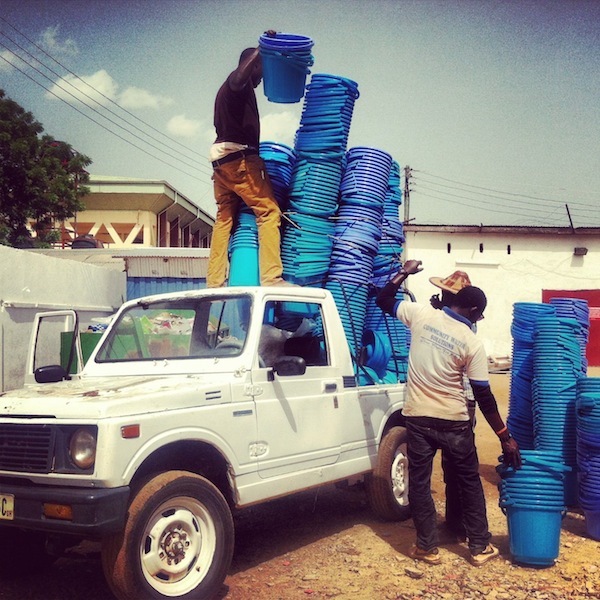 We have also continued to expand our impact in water and are currently serving 38,108 people in rural Ghana with our 71 water businesses. 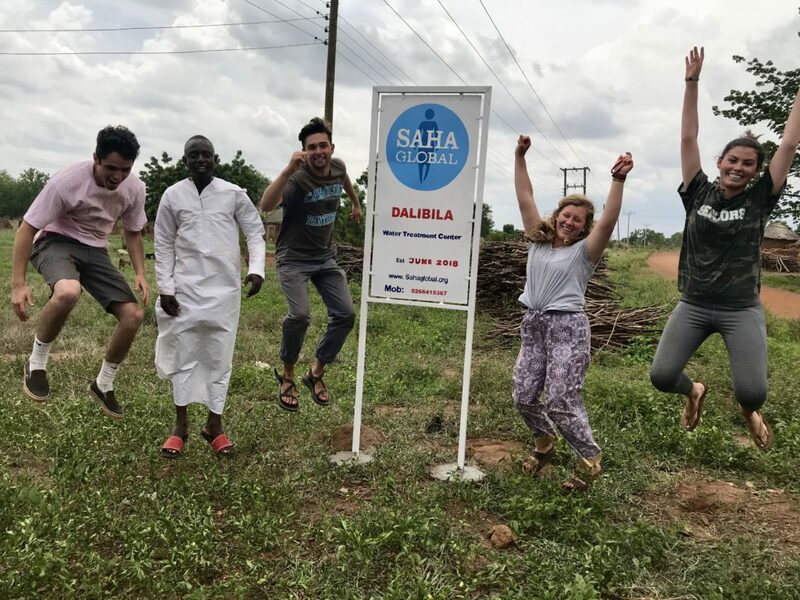 As Saha Global continues to grow our water and solar businesses, we remain committed to long-term monitoring in our current partner-communities, which we believe is the key to our 100% sustainability rate. 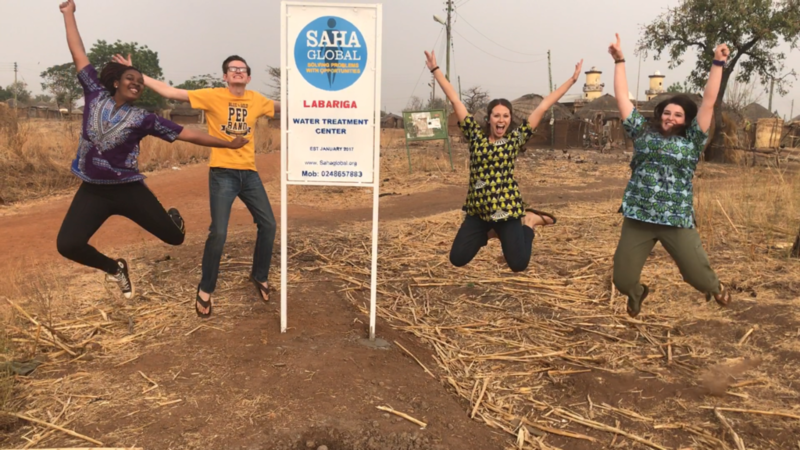 I am also very excited to share our new video, which you can view above. 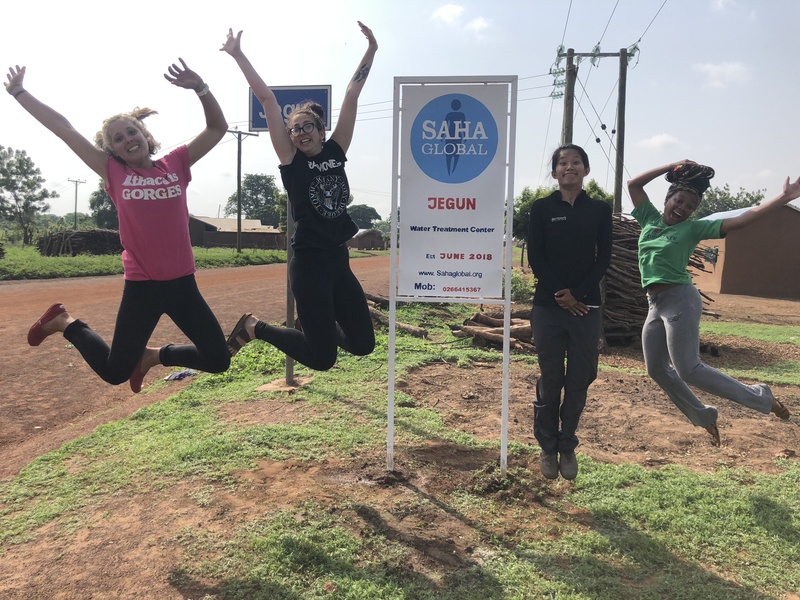 When you watch this video, I hope that you feel as proud as I do about Saha’s impact, which would not have been possible with your generous support. 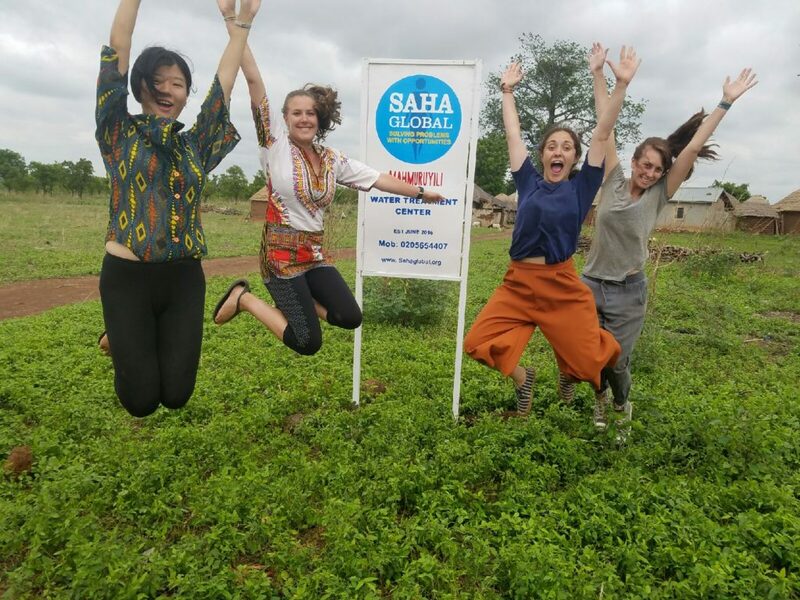 If you would like a new Saha Global sticker, enter your address here and we will mail you one!